With the holidays fast approaching, have you started looking for great hostess gift ideas? You want to stock up and be prepared for those last minute party invites! I thought I would share a few ideas that I found for inspiration for you hostess gift shopping! 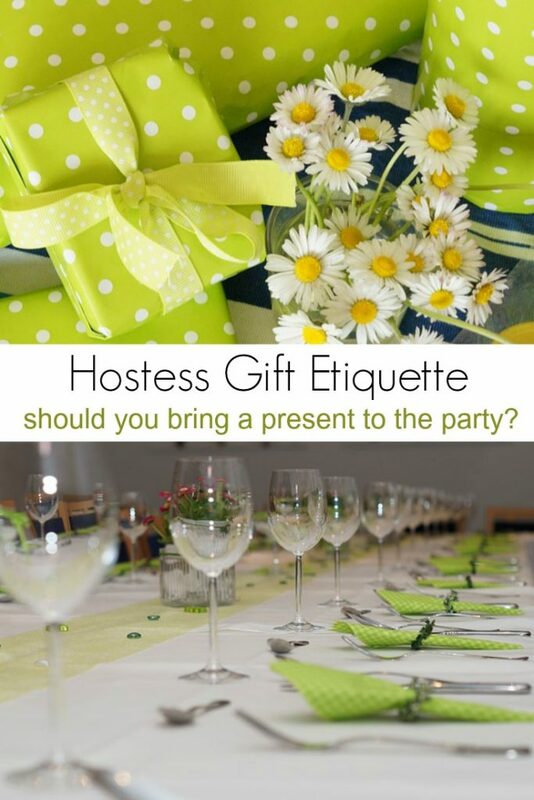 Before I get to the cool gift ideas I came up with, how about we discuss a bit of hostess gift etiquette first! And buying hostess gifts early is just one way to prepare for holiday parties. Check out my post on how to get ready for Christmas for more ideas! Should I Bring a Hostess Gift? That is always a question you have to ask yourself before you head to a part. A gift for your host or hostess is a wonderful way to thank them for their hospitality. Hostess gifts do no have to be expensive. In fact, pricey gifts may make your hostess feel a bit awkward. Inexpensive hostess gifts are a great way to say thank you without feeling weird about the money you spent. Even a nice tray of cookies makes a thoughtful hostess gift during the holidays. 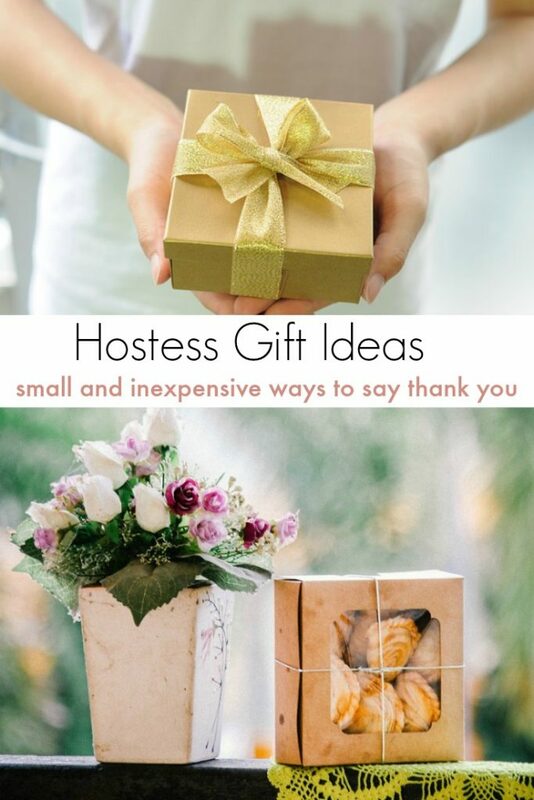 If you really don’t know your hostess well, try finding generic gift ideas that still say ‘thank you’. Casual dinner party: Yes. Unless this is a dinner party you do regularly. Then it is unnecessary. Formal dinner party: No. Especially if you don’t know the host well. 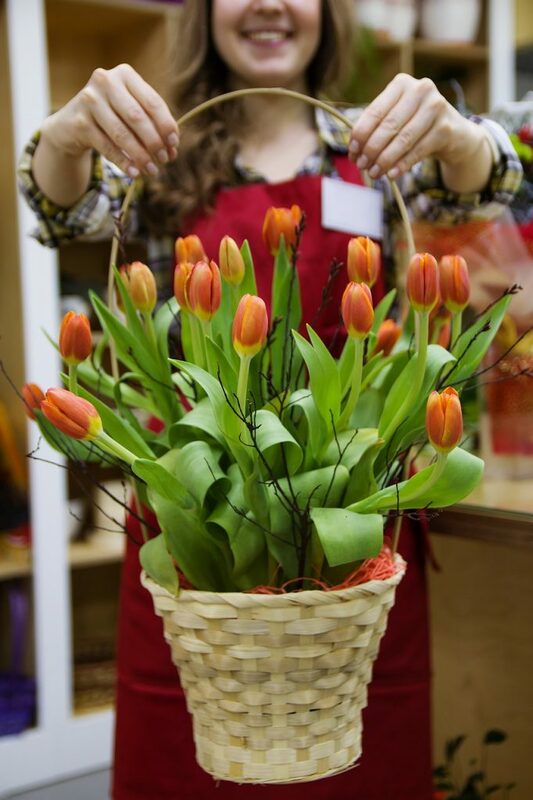 Birthday, anniversary, or graduation party: Bring a gift for the honoree. If someone is throwing YOU a party: Yes. Bring the hostess a gift. Housewarming party: Yes. It is customary to bring a housewarming gift. I love visiting with friends and family over the holidays but I hate to show up at someone’s door empty handed. 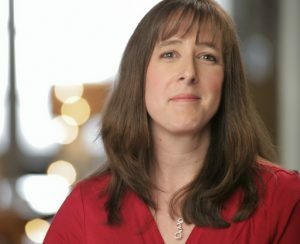 The holidays are stressful and entertaining guests isn’t always easy so I want our hostess to realize how thankful I am for their invitation. Want to attend your next party with a gift in hand? Here is a lovely selection of great hostess gift ideas choose from! Decade candy box – Bring your host or hostess back to their childhood by choosing a Thank You box with candy from the decade of your choice. Perhaps they’ll share so that you can reminisce together. Get your decade candy box here. Covered cheese dish – An adorable covered cheese dish that can come out every time your hostess entertains. . Recycled Wine Bottle Glassware– For your stylin’ eco-conscious hosts, they will be sure to enjoy these glasses made from real glass soda bottles. Find the reclaimed glasses here. Unique serving platter -Get the host family a unique serving platter for presenting their delicious recipe creations. Get it here. Aromatherapy candles – Let your hostess relieve stress while making the house smell amazing. Gift them with beautiful scents from aromatherapy candles. All of these unique hostess gifts will help you say a heartfelt thank you to the person throwing the party. Don’t forget to shop ahead and tuck a few of these thoughtful gifts into your closet for last minute party invites! Have any other great hostess gift ideas to share? You can stop by my house any time with that sugar scrub tower. That sounds amazing! I love those flirty aprons! Great list of ideas! I love aprons...mainly because I am a very sloppy cook! What great gift ideas! I especially like the salt and pepper cellars and the flirty apron!